North American and European markets are poised for a positive start today and key Australasian indices were higher in afternoon trade. The US earnings season is attracting market attention, with BlackRock's Isabelle Mateos y Lago telling Bloomberg TV markets were not expecting too much and a lot of good news was already priced in, "so it makes sense for the market to take a pause". The gold price is a few dollars lower than this time yesterday, worth a little over US$1,285 an ounce on the spot market earlier. Metals and mining stocks closed down 0.37% in Toronto yesterday. 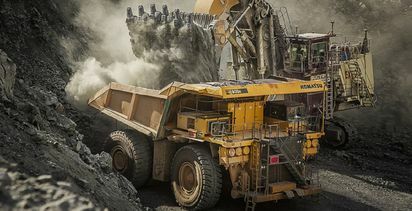 Taseko Mines (TSX: TKO) was among the market risers, up 9.76%, having announced on Friday it had produced first copper from its Florence in-situ project in Arizona. 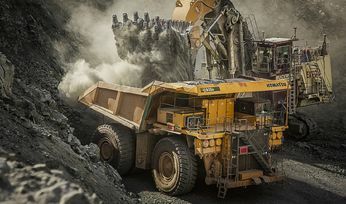 Among the London-listed majors, Anglo American (LSE: AAL) and Antofagasta (LSE: ANTO) both closed down about 2% yesterday. Rio Tinto (LSE: RIO) was also lower, off 1.45%, but close to its highest point since mid-2008. 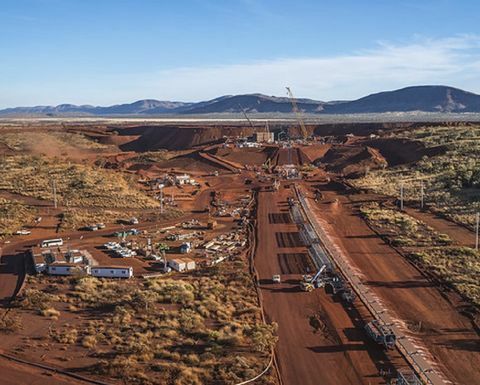 It was on the rise in Australian trade after releasing its March quarter production results - despite reducing its Pilbara iron ore guidance due to a fire and tropical cyclones. The MySteel 62% iron ore price lost 0.1% yesterday but remains above $95 per tonne due to global supply constraints. 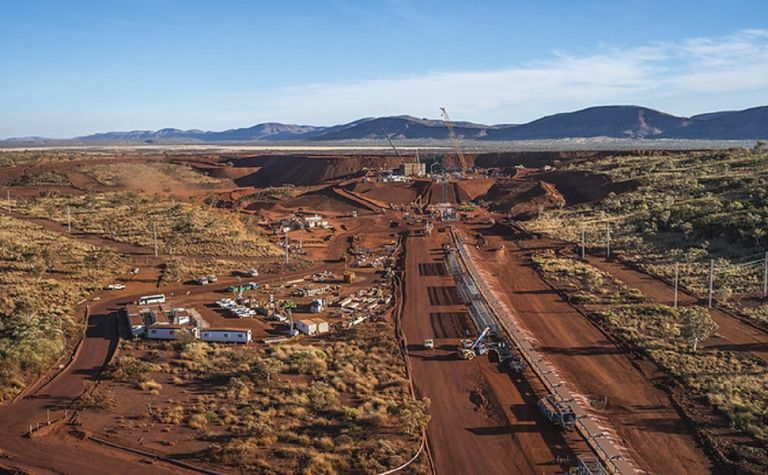 BHP was off 0.3% in afternoon Australian trade but remains very close to its highest point since April 2011, ahead of releasing its nine-month operational review to March 31 tomorrow.